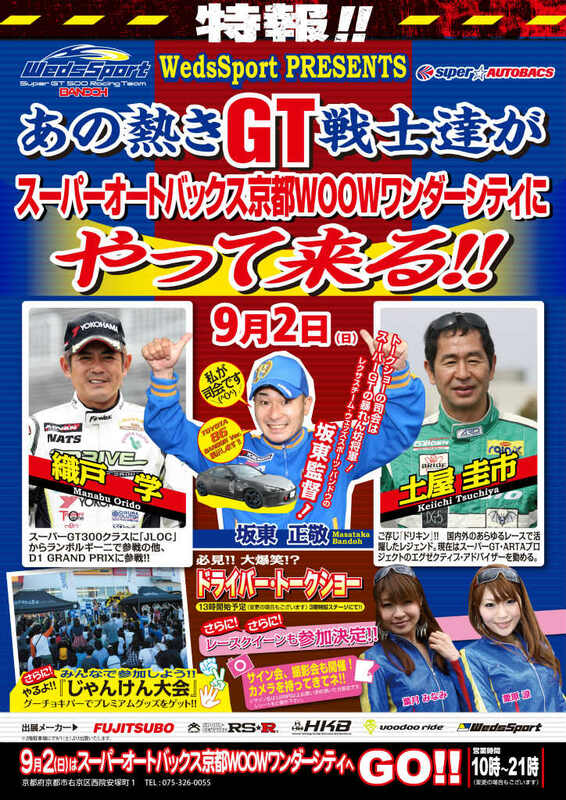 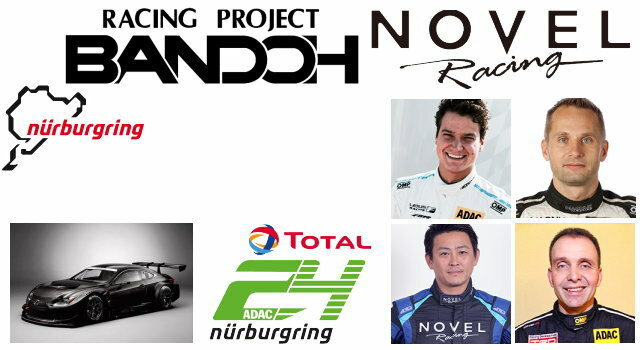 Notice of RACING PROJECT BANDOH & NOVEL 2019 Nurburgring 24h announces participation driver. 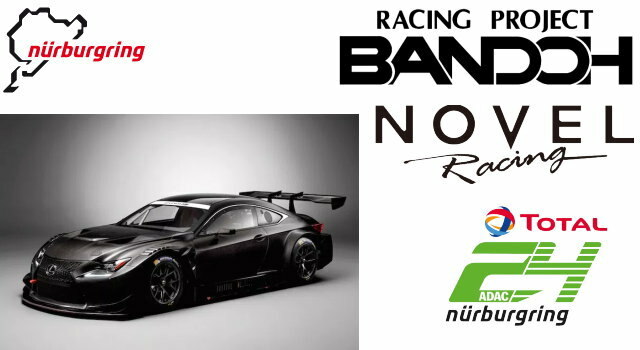 Notice of RACING PROJECT BANDOH & NOVEL 2019 Nurburgring 24h entry. 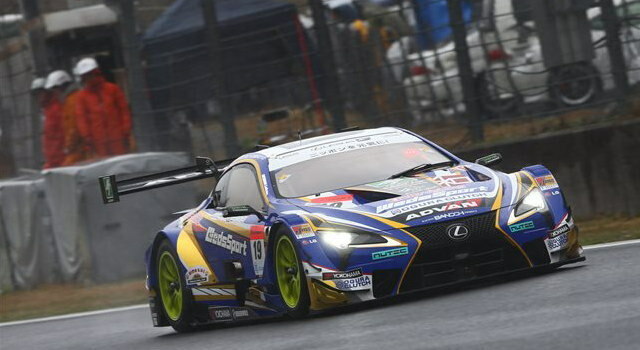 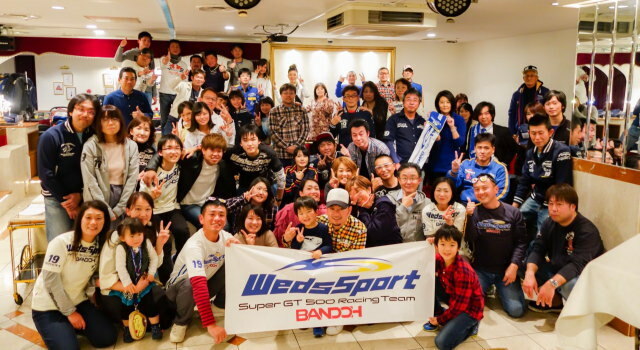 RACING PROJECT BANDOH & NOVEL 2019 Nurburgring 24h Introduction of participation system outline. 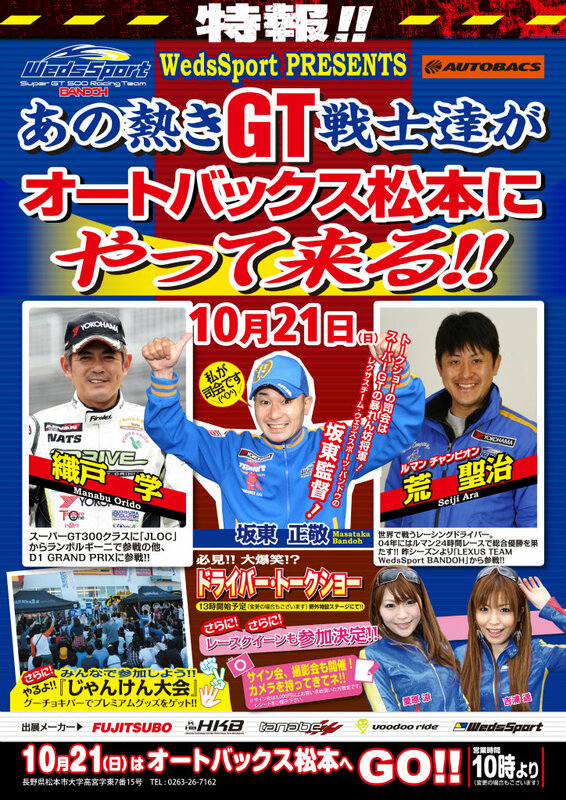 For details, please refer to 【TEAM RELEASE(English Ver.)】 . 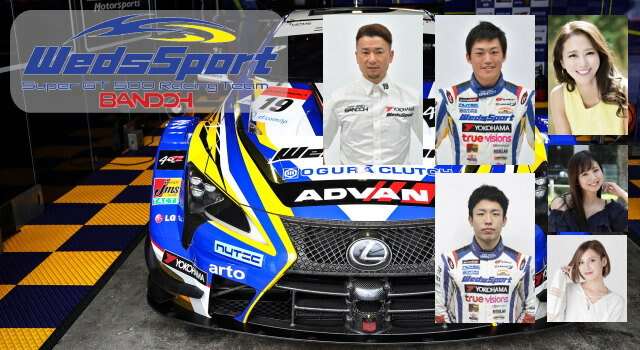 The team sponsor in the 2019 fiscal year is looked for.